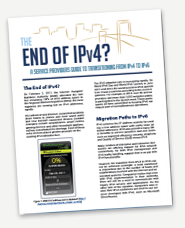 View this white paper if you’re a service provider looking for tips on making the transition from IPv4 to IPv6. 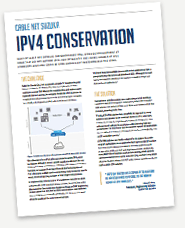 Cable Net Suzuka needed to conserve IPv4 addresses for older equipment. Read more on their solution. 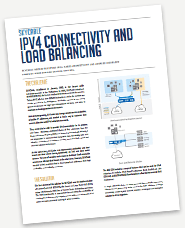 Read how SKYCable addressed an IPv4 shortage while deploying a robust load balancing solution. 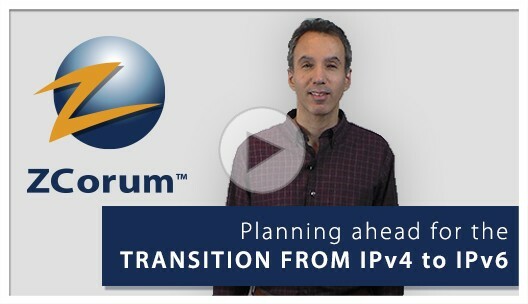 Schedule a live demo and ask specific questions about how ZCorum’s CGNAT and IPv6 solutions and how we can save your company time and money. 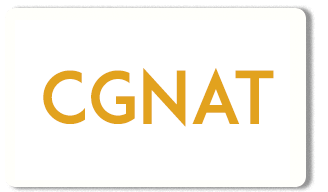 Like or follow us for free industry resources and for the newest updates on CGN and IPv6 solutions.